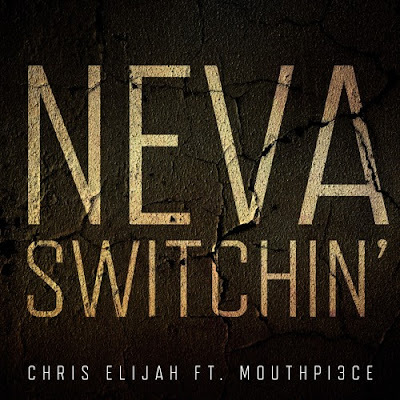 Chris Elijah releases new single "Neva Switchin'". 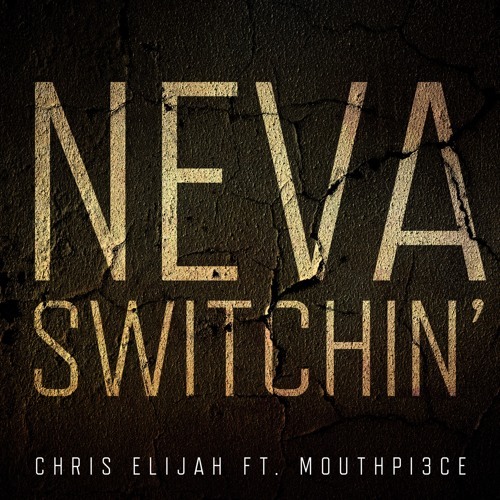 The song features Mouthpi3ce and will be featured on Elijah's upcoming new album SCIFI:Bluemoon. "Neva Switchin'" is available for download via iTunes or Google Play.